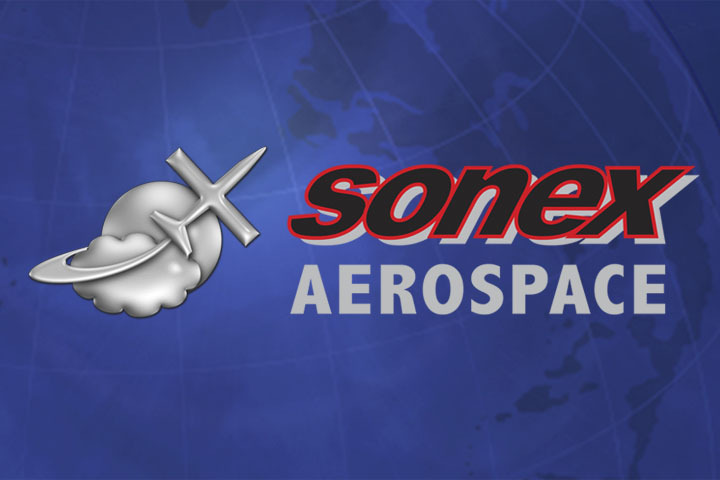 Sonex Aircraft is pleased to announce that Avemco Insurance Company has been added to our web site as an additional insurance option for our customers. 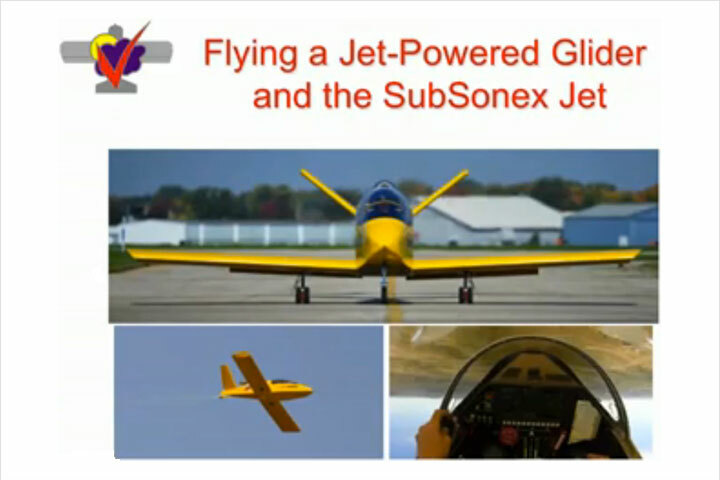 Avemco offers project and flying aircraft solutions for liability and hull coverage, offers extended insurance after you sell your homebuilt, and welcomes purchasers of used Sonex Aircraft. 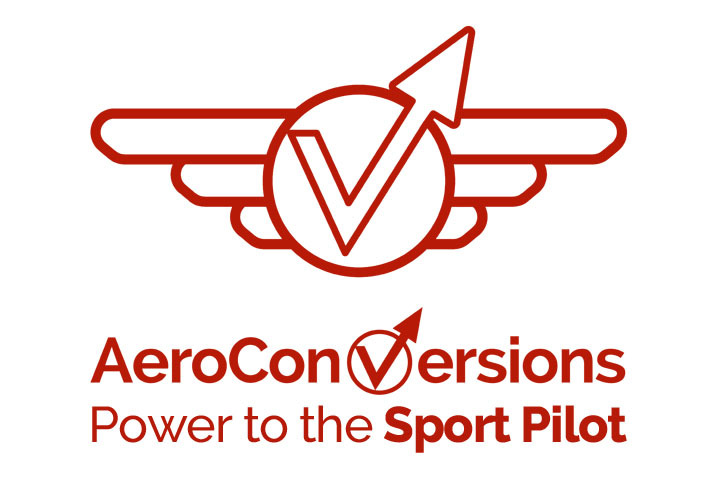 Avemco accepts orientation flight time in-type with regular pilots (no requirement for flight time with a CFI), or time in similar handling aircraft. 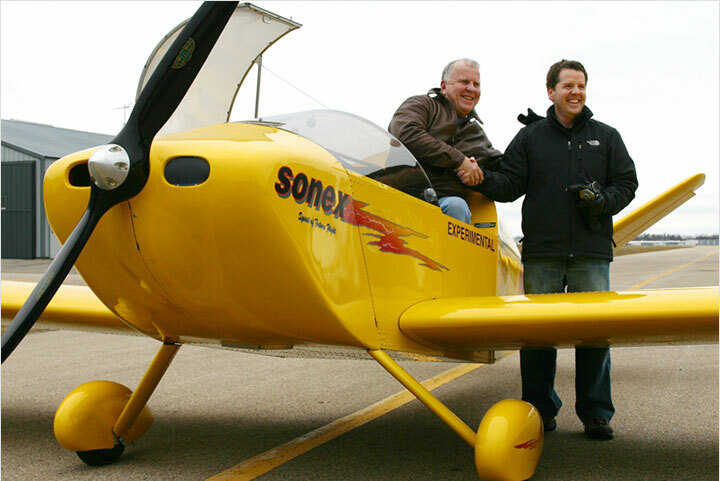 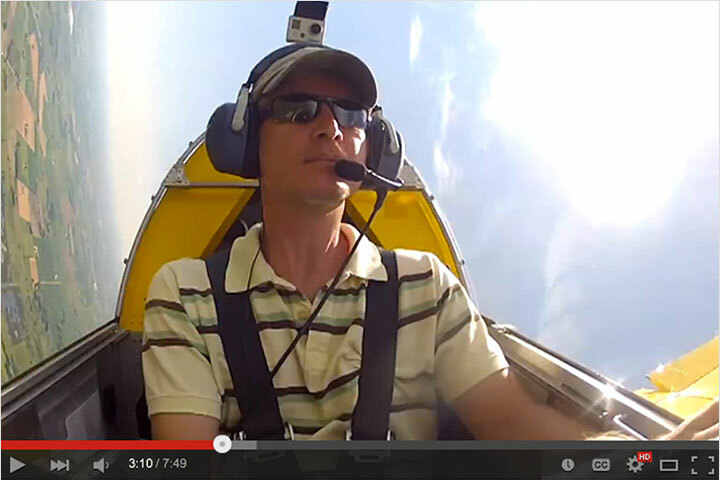 See More Sonex Aircraft Insurance Options!